Took over a half hour to go from CVS to Schnebly. As I sat in the traffic envisioning the Sedona Council and Chamber members sitting at home having a cocktail and thinking enjoy the traffic SUCKERS. I’m building my retirement home and it aint here!!!! No lanes will help the flow of those three circles, no way. You have destroyed the city and will slowly lose all the people I met today who would not even venture there because of how long they sat in traffic just to get here. Since this isn’t even slated to happen until 2021 why sweat it? Probably a whole new city council and maybe staff by then. Best case scenario would be if the chamber of commerce will have fallen into a giant sinkhole by then. The plan according to the City would be obsolete five to seven years later. Also it takes away half of the sidewalk going South and that is heavily used. I have no problems at all getting through the roundabouts whether I am turning right or left. It is rather absurd to make such extreme changes based on six days of traffic counts in a four to five month period. 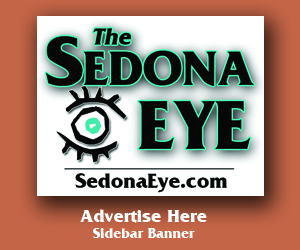 This is Sedona, there will always be certain days on which the traffic is heavy, it is not 24/7 every day of the year. Now if the City stopped advertising for more tourists we would be better off. 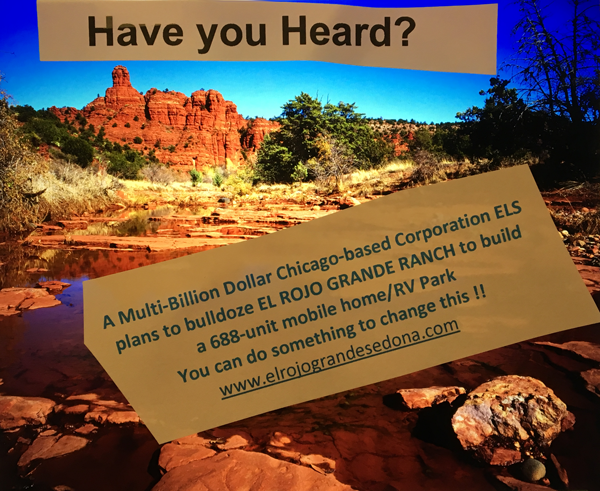 What right does a person have to come to Sedona, open a business and then demand the City advertise to bring them more customers. 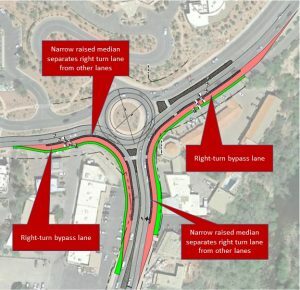 All these changes plus the Uptown overhead bridges will destroy Sedona. 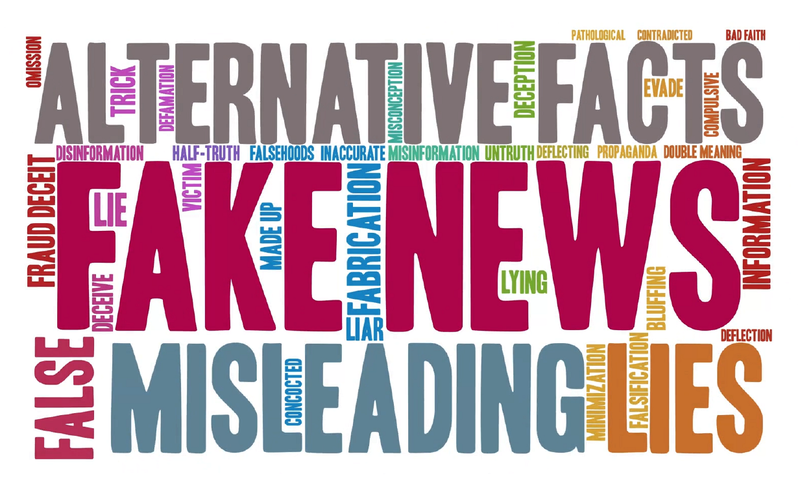 Next time you see a post on SE …..google the name and include Sedona and see if in fact they are real or just a “make believe” name trying to fabricate that more sedona residents are disgruntled….. Most posters don’t exist and are the same 2-3 posters… do it.. you’ll see..